Koenigsegg Agera RS managed to establish the newest world speed record. Koenigsegg Agera RS has become an even more perfect continuation of its predecessors - Agera R and Agera S.
A Koenigsegg Agera RS set a record on a closed 11-mile section of Nevada highway. Here is one of 25 outstanding Ageras to be built. After the removal of speed limits on the Nürburgring, Koenigsegg decided to return to Nordschleife soon. It is written on the automaker’s Web-site that it has reiterated its aim concerning a new lap record in the One:1. Though, the automaker understands that it will take time because a Nürburgring record cannot “just happen” without some serious preparation. Koenigsegg has stated that its SUV will not happen. 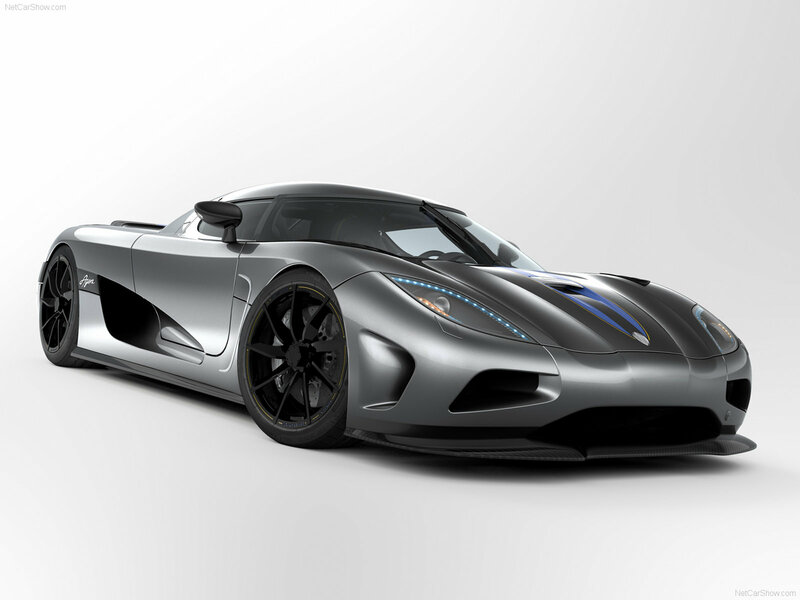 We select only big size koenigsegg agera photos for our photogallery.